The central neighbourhood of Kolonaki is one of the oldest districts in Athens and a must visit if you love to shop or want to spend a relaxing day people watching, whilst sipping a Greek coffee. 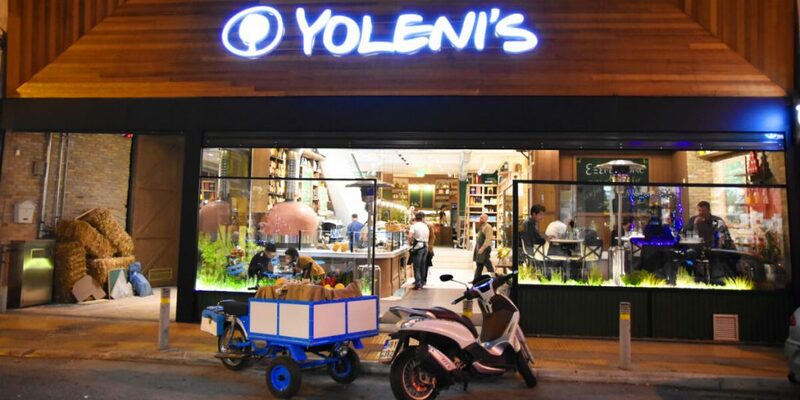 Kolonaki has seen a new wave of designer shops, café’s and restaurants emerge, which are upheld beyond the tourist season by its affluent residents. 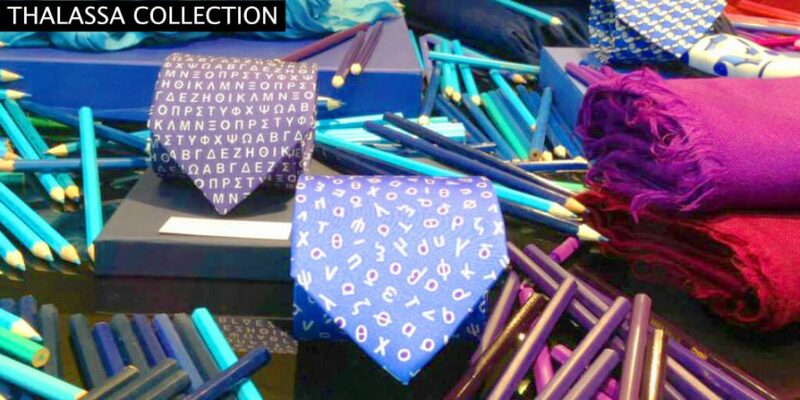 From art galleries, luxury brands, hip boutiques and shoe emporiums, what I love about Kolonaki’s recent renaissance is the variety of international labels with equally impressive independent Greek designers appearing more and more around the district, bringing a bit more edge and colour to the area. Shops are spread around this large district, zig zagging up and down small laneways, making it hard to navigate on foot in one day or afternoon. Depending on what you’re hoping to find, it may help to earmark a few streets or stores in advance from our detailed guide below. Carpo, for dried fruits, nuts and freshly ground coffee on the go, 4 Canari St | Fresh, for delicious French inspired sweets to go, 9 Patriarchou Ioakim St | Yolenis, Greek flavours at this new multi-story café/restaurant with grocery store, 9 Solonos St | Chez Michel, French brasserie where the locals hang,15 Irodotou St | Piatsa, traditional Greek cuisine. Daily specials made from scratch, Plateia Filikis Eterias | Kostarelos, Greek deli and eat in café with delicious sandwiches and salads, 30-32 Patriarchou Ioakim St | Cake, famous for their cupcakes and other delicious sponge cakes, 15 Irodotou St | Alfierre Caffe, a sophisticated ‘bar-enoteca-panineria’ with Italian style pizzas and superb wine list, popular with the business crowd, 5 Sekeri St. 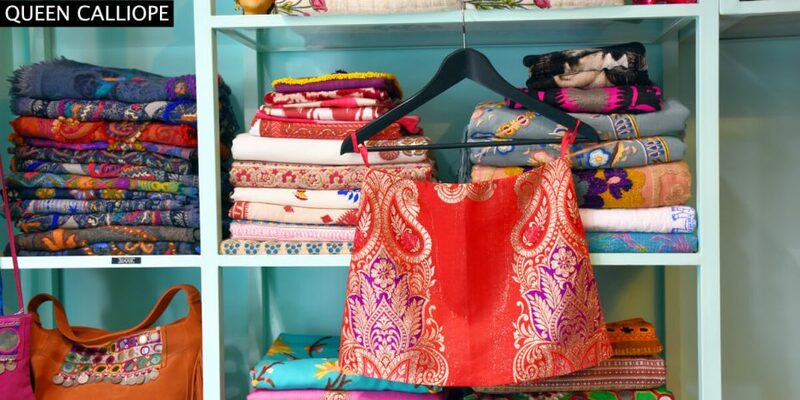 If you’re short on time, here are five boutiques that shouldn’t be missed. Apivita is one of the leading Greek brands that has become renowned internationally for their natural based products. 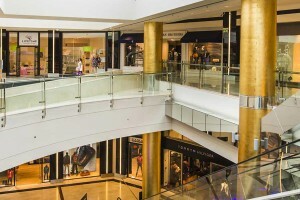 It’s well worth stopping by the flagship store which they describe as an “experience store”. You can have your cosmetics tailor made for you at their natural pharmacy or visit the spa for a treatment. 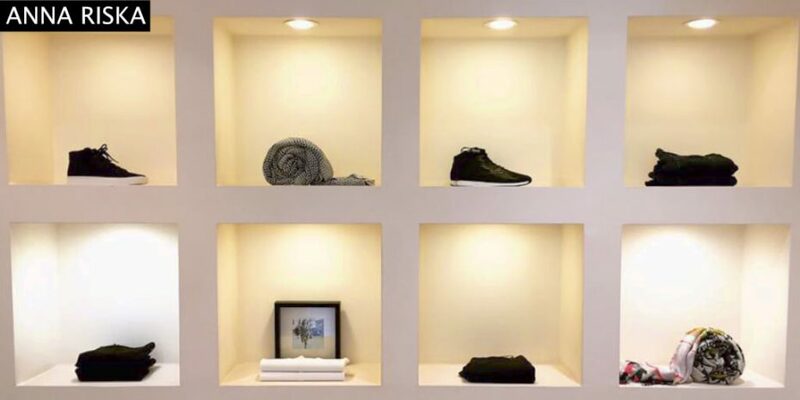 Enny Di Monaco is a high-end boutique with two other outposts in Athens and one in Mykonos. 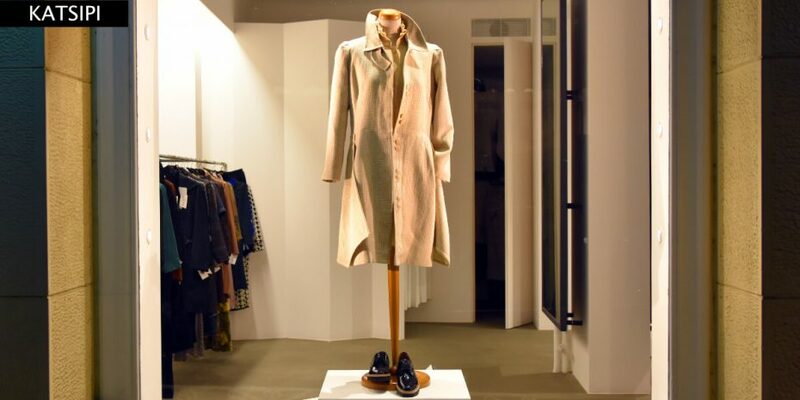 Its flagship store in Kolonaki features the latest in fashion from brands like Zac Posen, The Row and Balmain. It also incorporates collections from emerging European designers. i-D is one of the new multi-level concept stores to open up in the area, bringing the very best in modern art, design, homewares, fragrances, fashion, accessories and more. A mix of emerging designers and brands from around the world. A good place to get a taste of leading Greek jewellery designers including, Eleni Syraka and Dolly Boucoyannis. 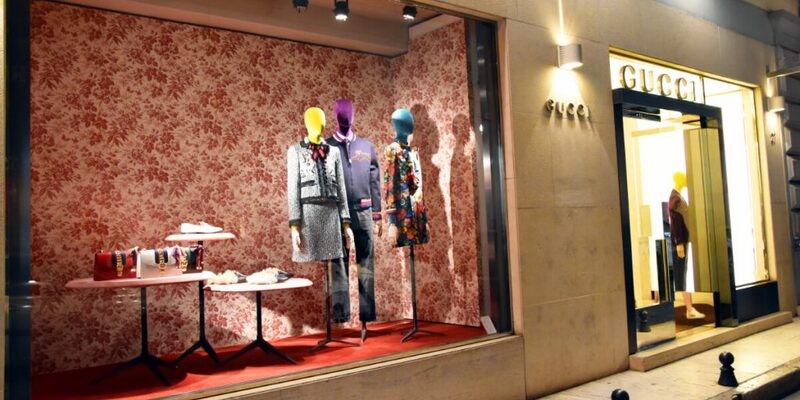 Anna Maria Mazaraki are a series of stores that can be found around Athens. They have a great range of inexpensive jewellery. 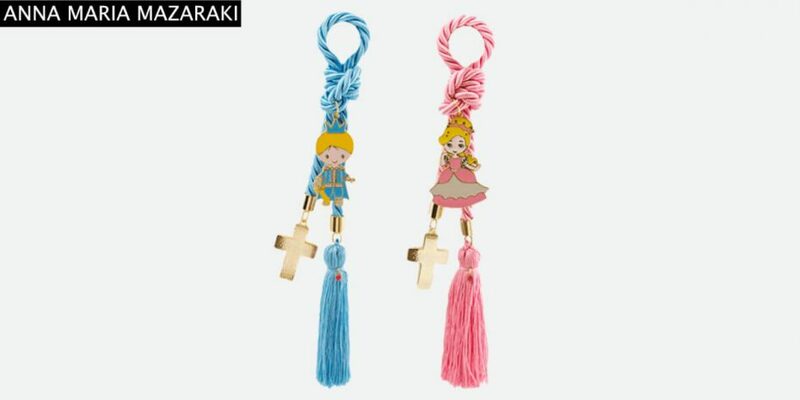 I particularly love the hanging lucky charms or “gouri” for babies which are beautifully gift wrapped. 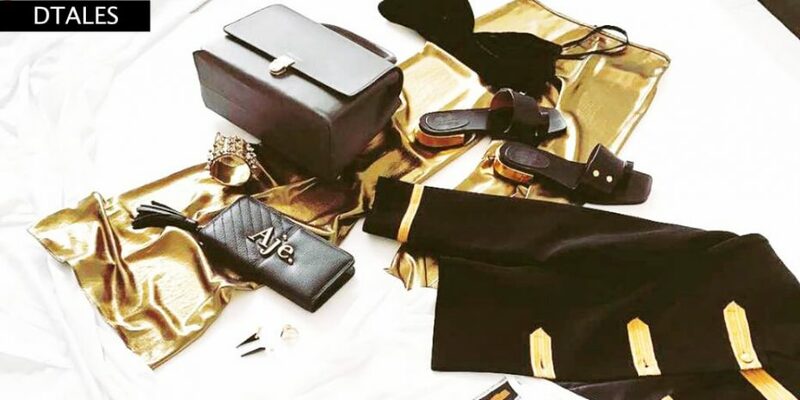 For the latest collections in luxury labels, you’ll find a good mix in Kolonaki including, Gucci, Hogan, Armani, Balenciaga and Coccinelle. Luisa World is renowned for curating pieces from Lanvin, Céline, Etro and more. Linea Piu is where you go exclusively for Chanel (they also have another outpost in Mykonos). Bettina, established more than 50 years ago, curates the latest trends from both Greek (Ancient Kallos, Sea you Soon) and leading European designers. The World of Queen Calliope, a treasure chest of boho-chic clothing, kaftans and costume jewellery established by renowned Greek photographer Calliope Karvounis. Katsipi by Greek designer Theologini Katsipi. Vintage inspired clothing and accessories. Yiorgos Eleftheriades, is an internationally renowned Greek designer who has shown his collections in Milan, Paris and Barcelona. Classic pieces with a modern edge, often with geometrical shapes and lines. 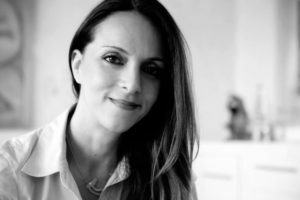 Liana Vourakis, is an upmarket gift store with two boutiques a few doors apart from each other, offering a collection of Greek inspired jewellery and homewares that are made under their own brand. 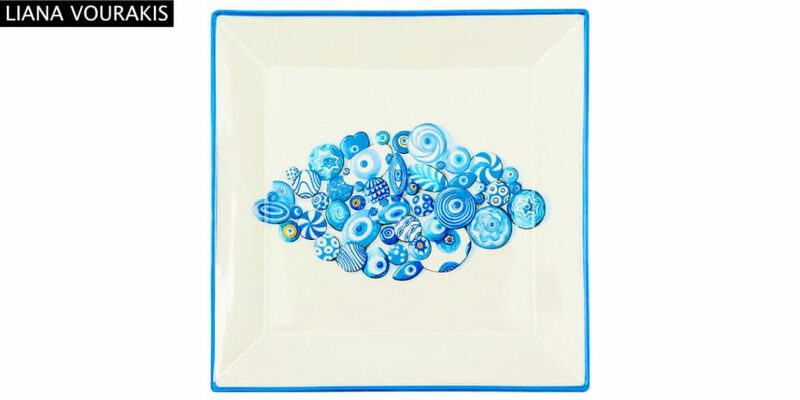 They also offer the best collection of plates, glasses, stemware and more from the likes of Hermes and others. 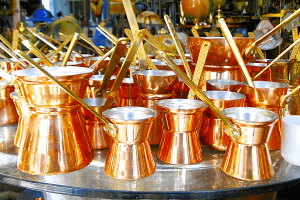 You’ll find locals searching for wedding and christening gifts here. 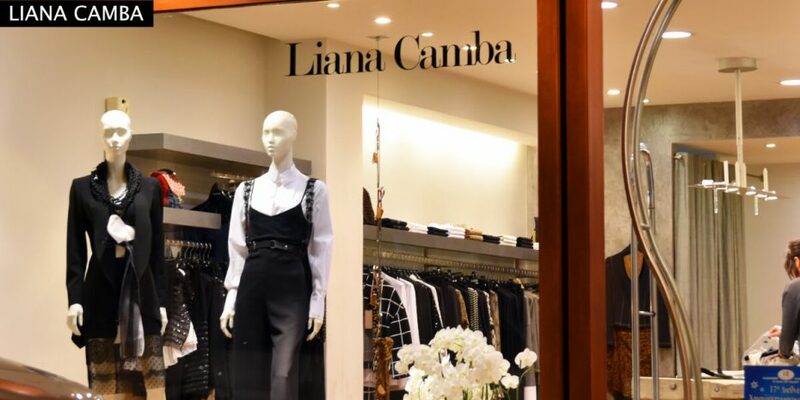 Liana Camba, one of the most elegant and classic Greek designers who uses lux silks, cottons and other carefully sourced fabrics. Her designs are timeless. 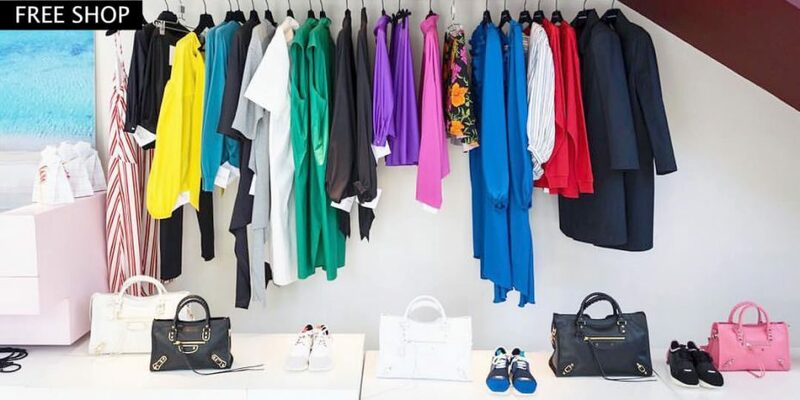 Passion Alley, established by Greek fashion designer Vasia Tzotzopoulou who together with her own label, brings high end ready to wear brands from around the world, inspired by the latest seasonal trends (Camilla, Ella Luna, Kate Maconie). Meant to be Mint, vintage inspired clothing with a selection of and pre-owned bags and accessories. 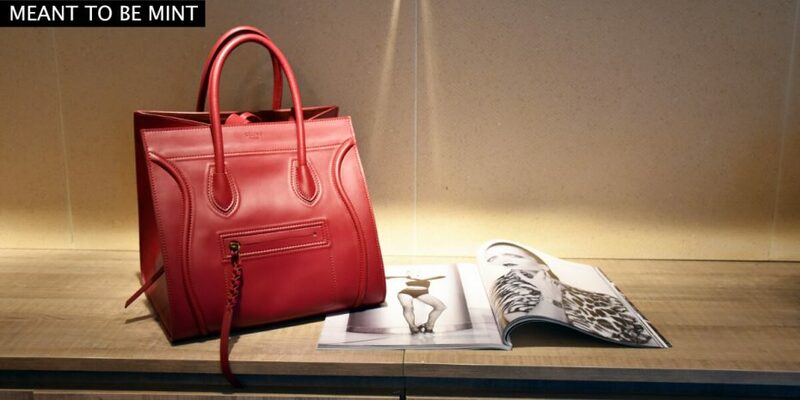 (Celine, Balenciaga). Offers an eclectic range of sunglasses by London brand, Spitfire. 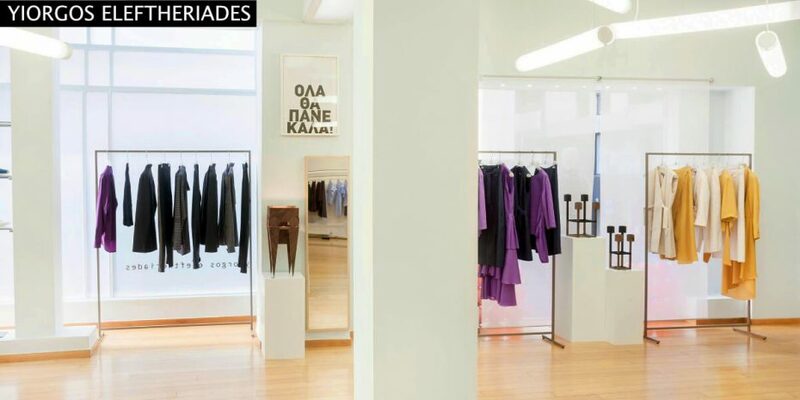 Dtales, A concept store with Greek and International labels including Australian label Zimmerman. Anna Riska, one of the popular Greek brands that emerged in the 1980s with several stores around Athens. Mirina Tsantili, contemporary ready to wear, with good quality fabrics. Statement bags and accessories. 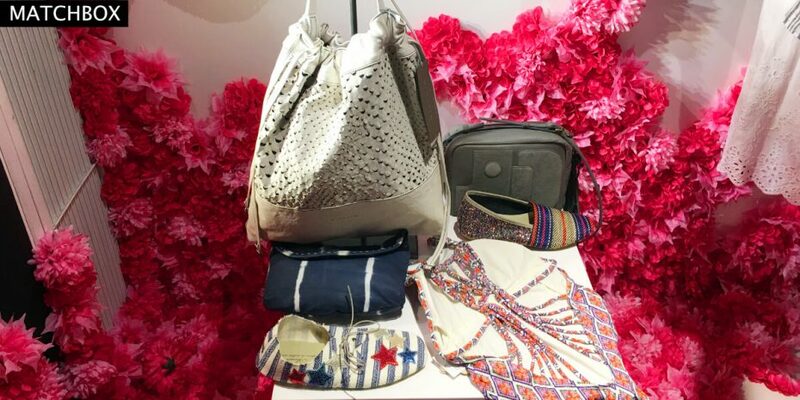 Free Shop has established itself as a chic store with various outposts around Athens and a store on Mykonos. You’ll find the latest from international brands including Balenciaga and Mr Self Portrait. Select handmade sandals and slides from Greek designers including Ancient Greek Sandals and Isapera. Well priced clothing under its own label “Wildwood”. Zilly. It’s pure chic at Zilly with brands, Alice + Olivia, Isabel Marant, Diane Von Furstenburg, IRO and more. Matchbox, with a focus on emerging designers from Paris, Brazil and around the world, this store has a youthful vibe with an interesting mix of brands that are slightly left of centre. Thalassa Collection. Always with an original window display, Thalassa makes exclusive items for museums in Greece and around the world. 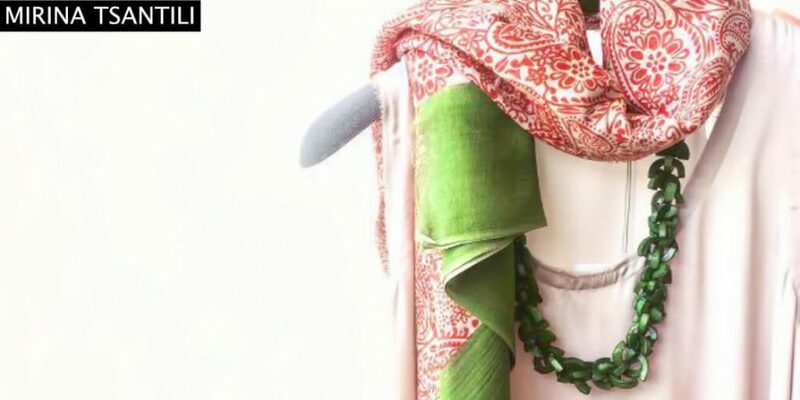 Renowned for their silks, linens and cashmere, you’ll find a range of ties, swimwear for men and luxurious scarves and wraps for women, often with quirky Greek inspired prints. 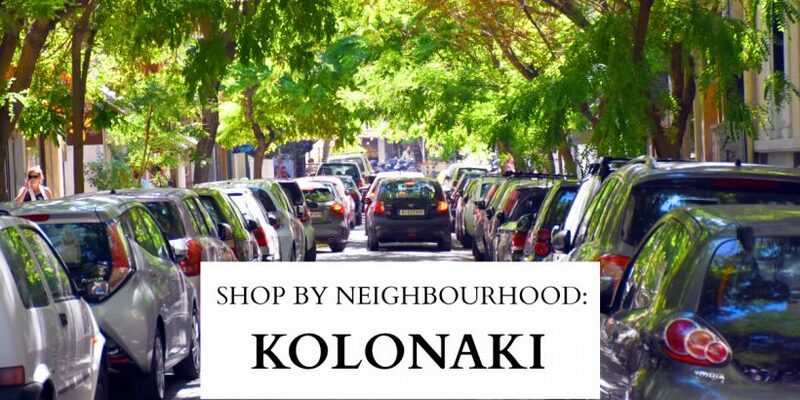 Kalogirou and Kolonaki go hand in hand with its store well established in the centre of the area. This long-standing Greek brand has been part of Athens since 1890. Featuring shoe collections for men and women from some of the most prestigious fashion houses including Prada, Tods and Giuseppe Zanotti. Several other stores around central Athens. Petridis, another long established Greek brand that began in Athens in 1931. Petridis footwear is produced in Italy with high quality leathers. Classic styles for men and women. Fancy Junior, for a quality selection of shoes for children, well made in Greece, Spain or Italy. Fratelli Karida, in addition to its own footwear label, Karida offers a large selection for men and women from prestigious brands like Dolce & Gabbana, Givenchy, Sergio Rossi and others. Nikos Koulis won the Couture Design Award with the “Oui Collection” for two consecutive years. With a family background and business in jewellery, he established is own brand in 2006. 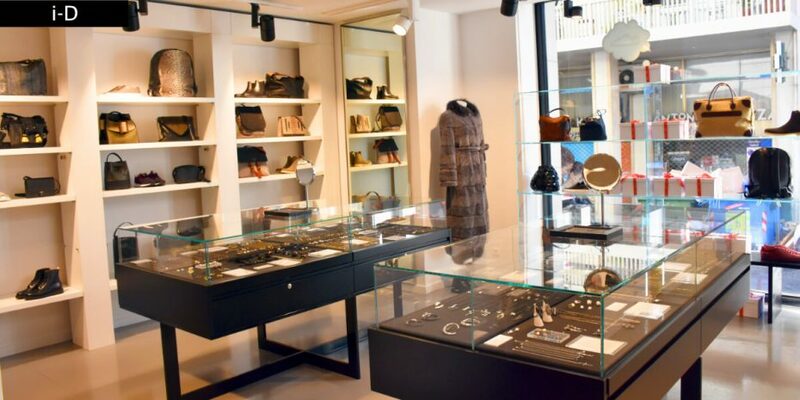 His flagship store in Kolonaki showcases his distinctive designs that use the best in precious stones and materials. His collections have been worn by Rihanna, Chrissy Teigen and other celebrities and stocked in New York, Paris, London and other major cities around the world, with additional boutiques in Mykonos and Santorini. 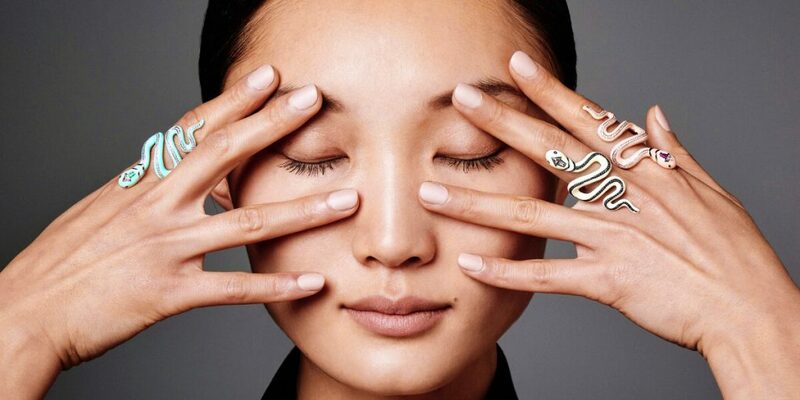 Ileana Makri features her fashionable designs that are often inspired by multi-cultural symbols including the evil eye and includes pieces from other leading designers from around the world. Apriati, flag ship store in Kolonaki showcases its collections of handmade, fashionable jewellery. Known for their bestselling “7 cords” bracelets with precious stones, Aspriati can be found in high end boutiques in Paris and London with additional boutiques in Spetses and Mykonos. Lito by Lito Karakostanoglou is one of the emerging talents in fine jewellery, reinterpreting ancient talismans using precious stones. Her cocktail rings in emeralds, peals and a range of high end semi-precious stones are stunning. For contemporary art by leading Greek artists, these galleries are well regarded in the local art scene. This post was not sponsored in any way and as always, all opinions are our own. 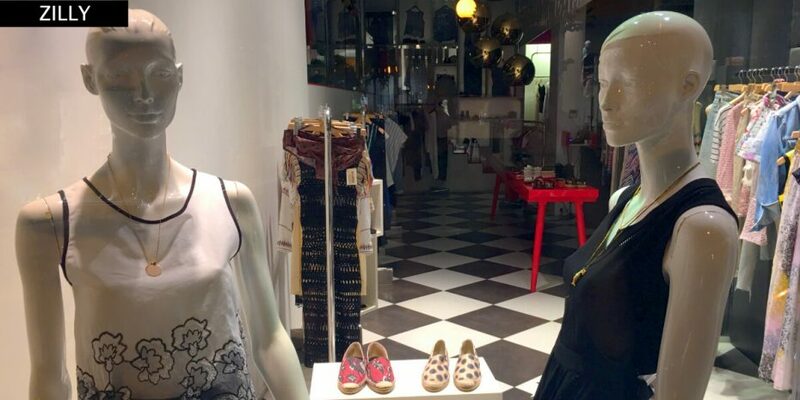 Looking for more great shopping in Athens? Read all about visiting the elegant suburb of Kifissia in Athens. 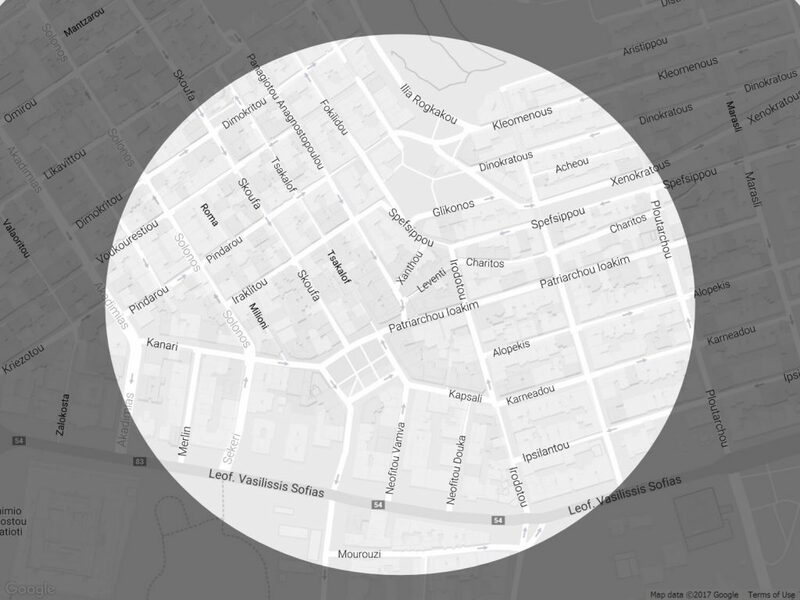 Surrounding area: Kolonaki is a five minute drive from Syntagma Square and close to Mt Lycabettus. 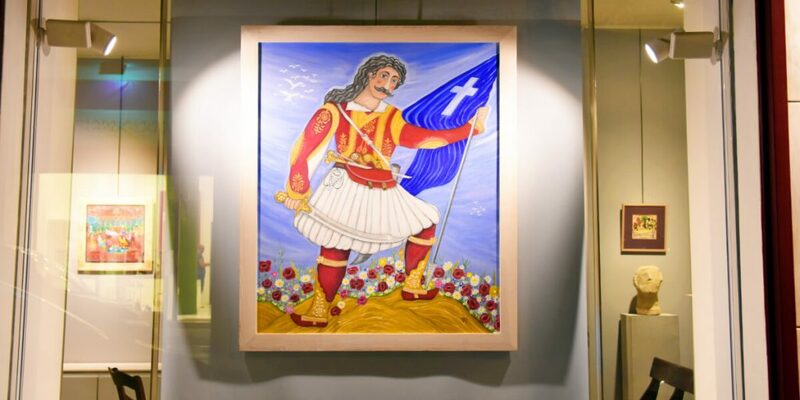 The Benaki Museum, Museum of Cycladic Art and the Byzantine and Christian Museum are all within walking distance from the main square of Kolonaki. *These hours are a general guide and some shops are at liberty to change their operating hours.